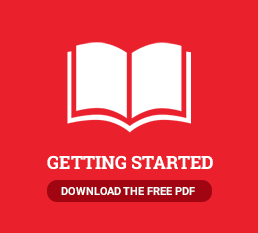 Self-Publishing Simplified - Where will my book be sold? For print-on-demand authors, your book will be available on much-loved retail websites like Amazon.com, and BarnesandNoble.com. 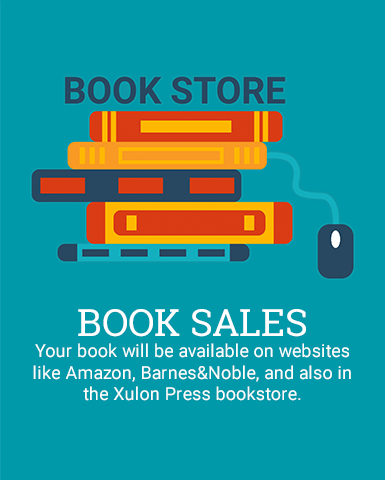 Your book will also be featured on its own page in the Xulon Press bookstore, where authors can sell copies at full retail value without sharing cuts with retailers—just like selling copies to readers in person. Authors who choose our Expanded Distribution model will also have their book pitched to a select group of retailers (Barnes and Noble Small Press, Baker and Tayler, Folett) for physical placement in bookstores.